The Ukrainian currency the hryvnia continued its fight back on the interbank market on Thursday, according to the official Web site of the National Bank of Ukraine. On November 27, as of 1342, hryvnia quotations against the dollar rose by 11 kopiykas to UAH 14.96/15.26 to the dollar, against UAH 15.07/15.37 at the close of trading on Wednesday, November 26, according to online financial Web site UkrDealing. 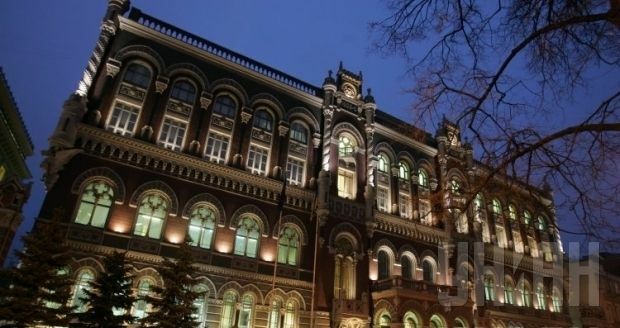 The hryvnia quotations against the euro on the interbank currency market on Thursday rose to UAH 18.67/19.04. Quotations of the hryvnia against the Russian ruble were UAH 0.31/0.32. According to an UNIAN correspondent, the National Bank of Ukraine on Thursday sold $5 million at an average rate of UAH 14.9567 to the dollar on the interbank currency market in continued efforts to prop up the exchange rate. The total volume of the bids from interbank market participants amounted to $29.5 million, and the minimum rate was UAH 14.9525 to the dollar.